​​Today, there are several dozen vintners making this popular red. 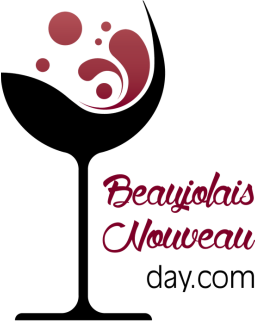 The Beaujolais region is 34 miles long from north to south and 7 to 9 miles wide and home to nearly 4,000 vineyards which produce twelve officially-designated types of Beaujolais known as AOCs. They include some of the finest and priciest grand crus (big vintage) wines around, including Fleurie and Cote de Brouilly. The most common two are the Beaujolais and Beaujolais-Villages, the former of which account for half of the region's annual output.